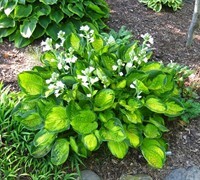 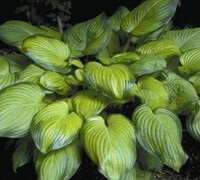 Hosta Lilies are American gardeners number one perennial plant choice for shade gardens. 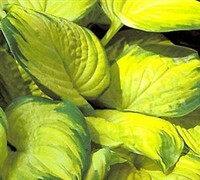 Hosta Lilies are easy to grow and their bold and colorful foliage is useful to provide outstanding texture and to light up shady areas in the landscape. 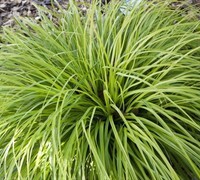 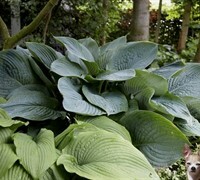 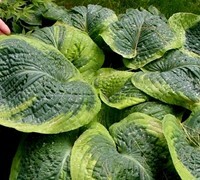 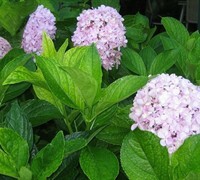 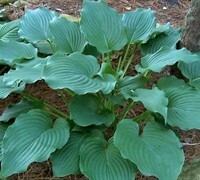 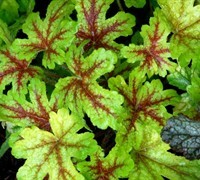 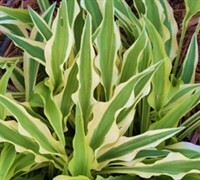 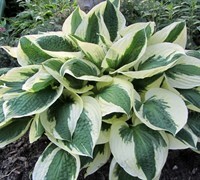 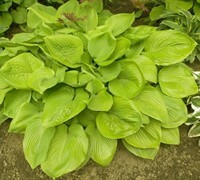 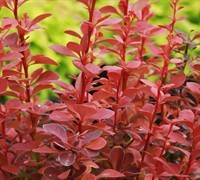 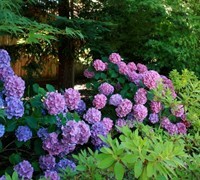 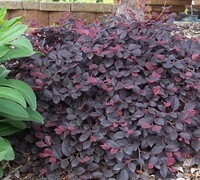 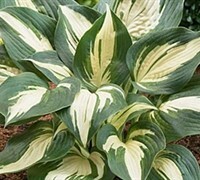 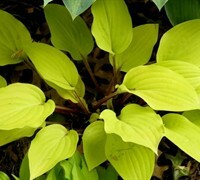 Buy Hosta Lily plants from ToGoGarden.com and well ship high quality, container-grown, fully rooted, straight from the grower plants to your front door that are ready to plant and augment.